Warm temperatures are finally here to stay in Southern New Hampshire! While we’re all eager to set up the patio furniture and fire up the grill, there’s one thing you’ll still want to check off your spring to-do list before we head into summer: scheduling a tune-up for your air conditioning system. Just as it is important to schedule a tune-up for your heating system before winter, setting up annual maintenance for your cooling equipment before the summer begins is an essential step to ensuring your home comfort. Here’s why. Don’t wait to call your HVAC specialist for an air conditioning tune-up! Making this appointment in advance is important to avoid long waits and to ensure your equipment is ready for the first heat wave of the season. An A/C tune-up lowers the likelihood of a mid-season breakdown, so you can kick back and relax this summer without worrying about your air conditioner letting you down. For extra reassurance, consider signing up for a cooling plan to ensure priority service if you do still experience any issues after your tune-up. By making sure all the parts of your air conditioning system are clean, in shape, and working properly, a tune-up will have your A/C working at top efficiency levels. That means your system will also be more efficient at using energy. Greater efficiency also means lower bills. When your system is working properly, it will require less energy to operate. In fact, one annual visit from your local HVAC specialist can reduce your energy bills by up to 10%! A little bit of TLC can go a long way. Regular tune-ups will help your system last longer and can maintain your manufacturer’s warranty, so that you won’t have to worry about replacing it for a while. 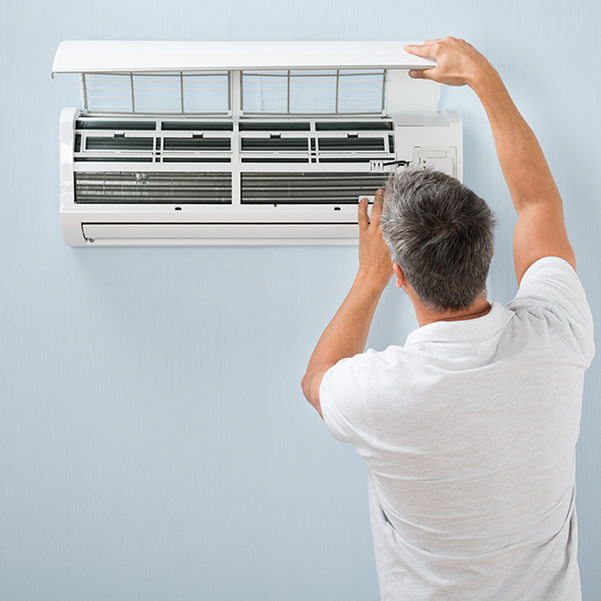 Ready to reap the reward of an A/C tune-up? Schedule yours with Patriot Heating & Cooling today.